The first Advent Botany post, on December 1st, 2014, was about ivy, that most classic of British festive season species. English Ivy, as it’s known in North America (Hedera helix) is an evergreen woody climbing plant. It is native to much of Europe and Asia, and it was introduced to North America as a garden plant, where it promptly jumped over the fence. Ivy is considered invasive in Washington State, USA and in British Columbia, Canada. It also does very well in my Toronto front garden. 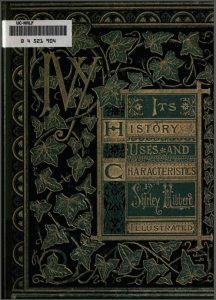 The Ivy, a monograph: comprising the history, uses, characteristics, and affinities of the plant, and a descriptive list of all the garden ivies in cultivation (1872). 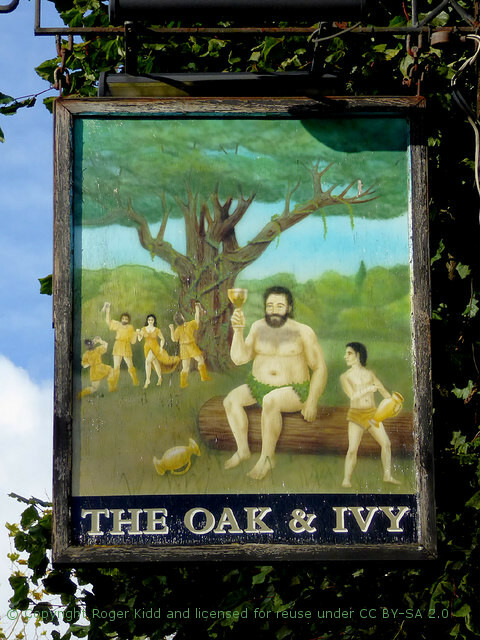 Hibberd gives the reader lots of “historical and literary memoranda” about ivy, including some musings on its roles at Christmas, and in tavern and pub signage! General literacy increased during Victorian times, as a result of the spread of charitable and private schools,while the Elementary Education Act (1870) mandated state schooling for everyone. 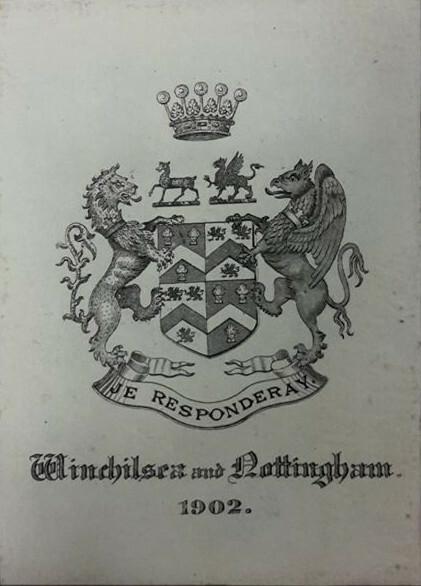 This helped to create a demand for Hibberd’s affordable colour printed gardening books and magazines. His prolific writing was aimed at amateur gardeners: people with low to middle incomes, who were gardening in small, city gardens (Wilkinson 1998). Many of Hibberd’s readers would not have had a paid professional gardener. Today, the modern technologies of digitization and the internet are allowing us to experience British Victorian era botany. 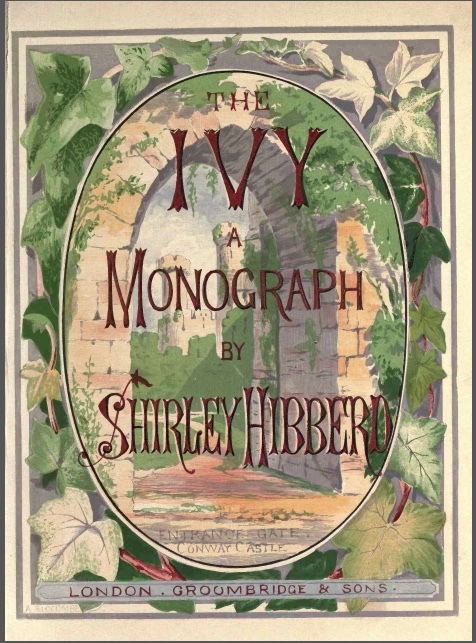 We can all download and read a digitized copy of Hibberd’s The Ivy, from the University of California Libraries via the Biodiversity Heritage Library. 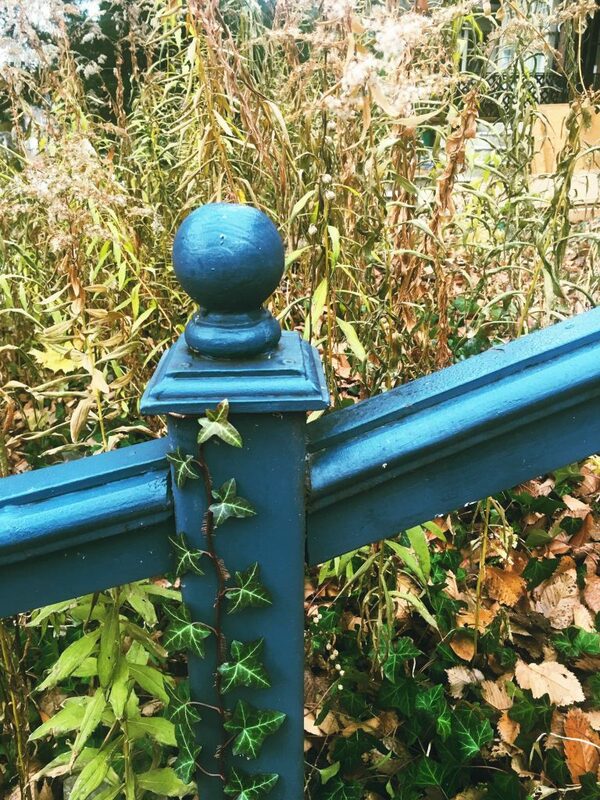 Ivy is common as a friend or an interloper in many gardens. Here it is growing up a post in the author’s garden. This entry was posted in Advent, Herbarium RNG, Public Engagement with Science and tagged #AdventBotany, #AdventBotany2017, Dawn Bazely. Bookmark the permalink.